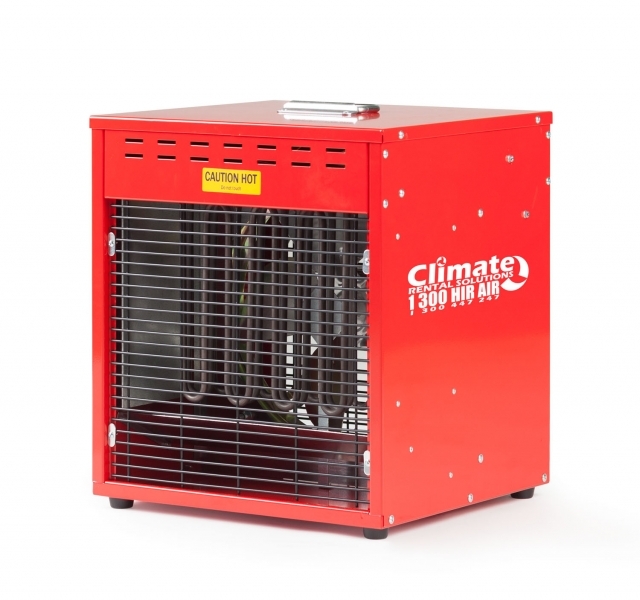 We have a wide range of commercial quality heaters for hire in Melbourne to make your venue or workplace warm and comfortable. 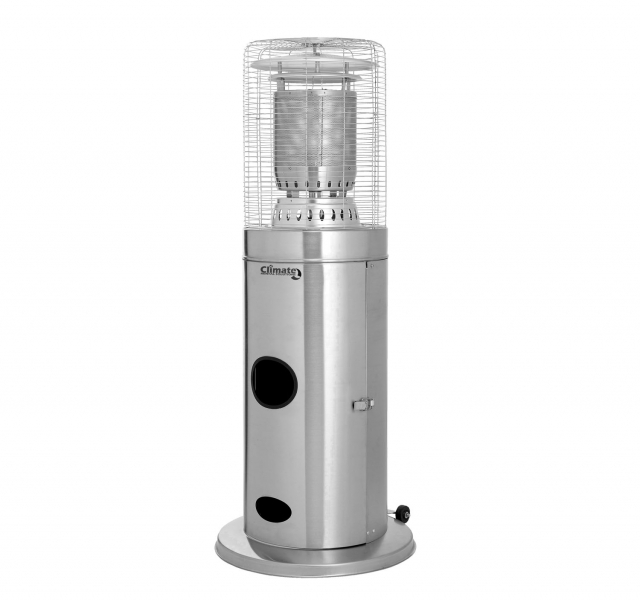 Our range of electric heaters and LPG gas heaters provide instant heat in any application – commercial factories, office buildings or keeping your VIP guests comfortable at your next outdoor event. 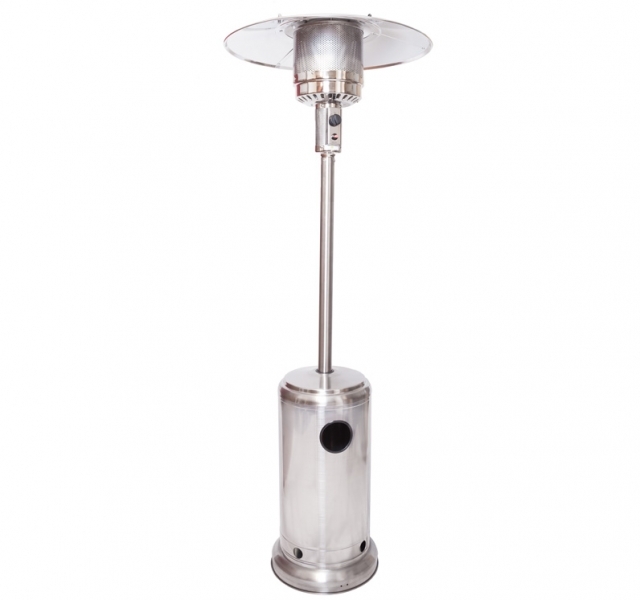 Our wide range of electric heaters, available from 2kW through to 42kW, provide a solution for every situation. 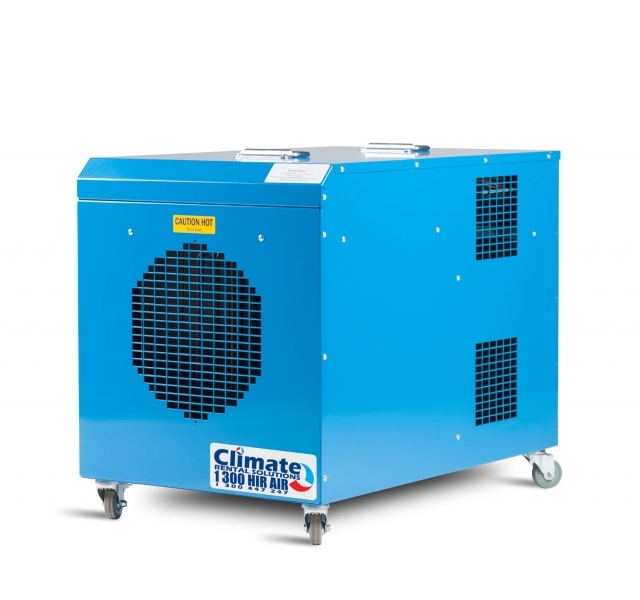 There is no longer an excuse to be cold this winter… hire a heater from Climate Rental Solutions now!